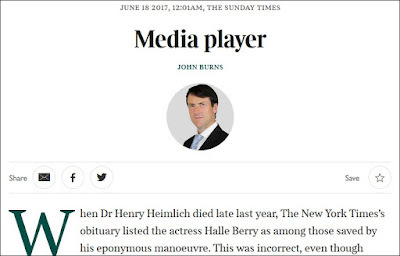 (The) headline (in the Irish Sunday Independent's obit) was wrong. 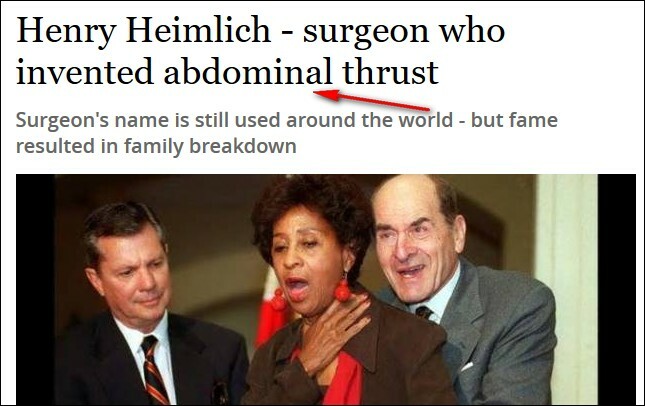 “Henry Heimlich — surgeon who invented chest thrust,” it said. (The) Heimlich manoeuvre is an abdominal thrust, performed below the rib cage. Big deal? 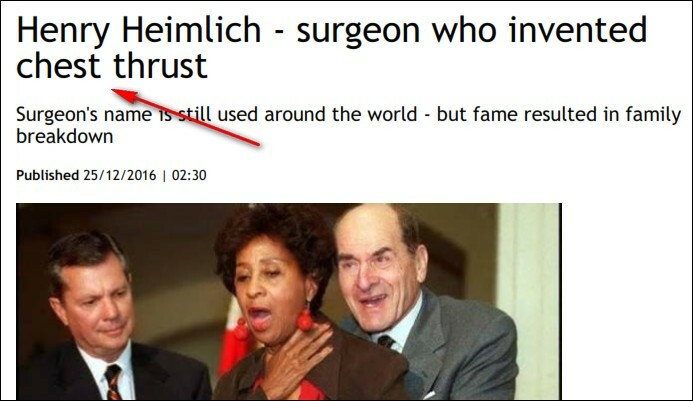 “As it happens, there’s an ongoing debate in the medical community about whether chest thrusts are more effective and safer than the Heimlich,” Peter (Heimlich) says. “Also, my father went to considerable effort to discredit the use of chest thrusts when someone’s choking." Speaking of chest thrusts, based on a dashcam video of a choking rescue in Rochester, NY that went viral, a couple days ago I posted an item that raised this question. How many choking rescues in which the rescuer used chest thrusts have been wrongly attributed to "the Heimlich"? Coincidentally, via an NBC Bay Area story that aired the same day, 12-year-old Rylie Palfalvi of Pleasanton, CA, described how she successfully performed chest thrusts on her bushy-haired younger brother Max who was choking on popcorn. 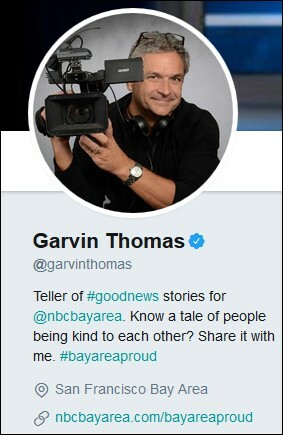 But newsman Garvin Thomas incorrectly reported that Max's intrepid sis "did the Heimlich." 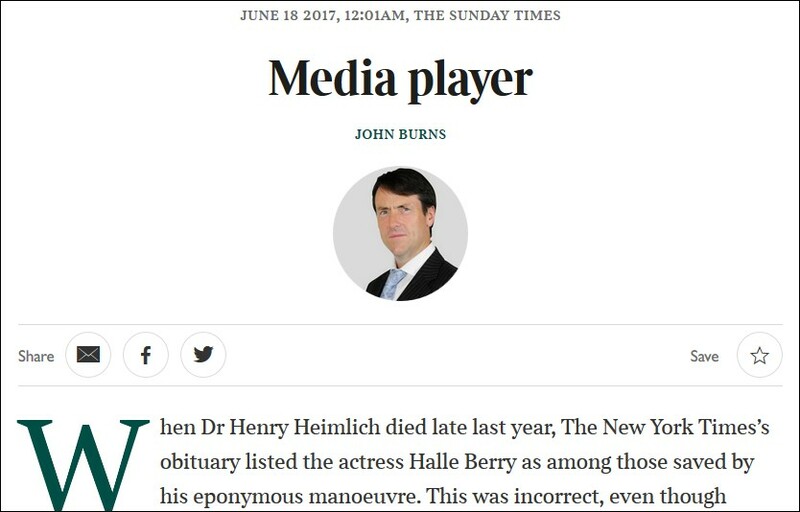 I certainly don't expect most people, including general assignment reporters [see update below], to be aware of the distinction, but as I told the Sunday Times, why not get it right? Plus why not give Ms. Palfalvia credit for perhaps being on the cutting edge of lifesaving first aid? For more information on the topic of chest thrusts vs. "the Heimlich," click here. And since we're having fun with accuracy, I'm not a general assignment reporter. I produce a feature segment (Bay Area Proud) that highlights stories of kindness, generosity, and success. And, yes, it's as great a job as it sounds. Thank you, Garvin -- and regret the error!